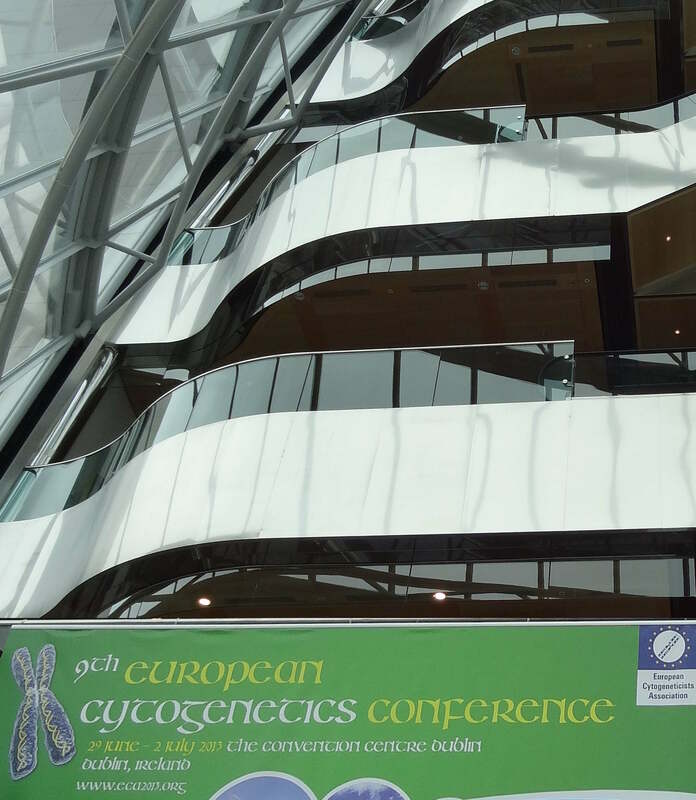 My talk for the European Cytogeneticists Association meeting in Dublin is on Molecular Cytogenetics and polyploidy. The slides are posted on Slideshare and embedded below. I will also have a report on some parts of the conference published here – post not quite completed! This entry was posted in Conferences, News and tagged cytogenetics, polyploidy. Bookmark the permalink.